This year, more than any other has been filled with tumult and what seems to be a sort of "managed chaos". 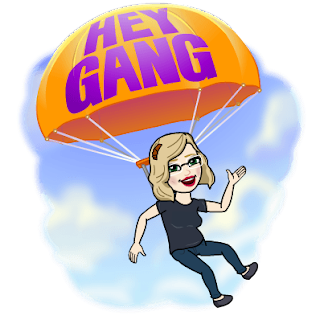 There is never enough time for grading, planning, working one-on-one with students, participating in the culture of the school, more planning, visiting family and friends, or even time for reading to my favorite little peeps. What I have made time for, however, is to really cultivate a solid group of women who are smart, funny, who share in similar professional battles, who sustain life with chocolate and text messages. 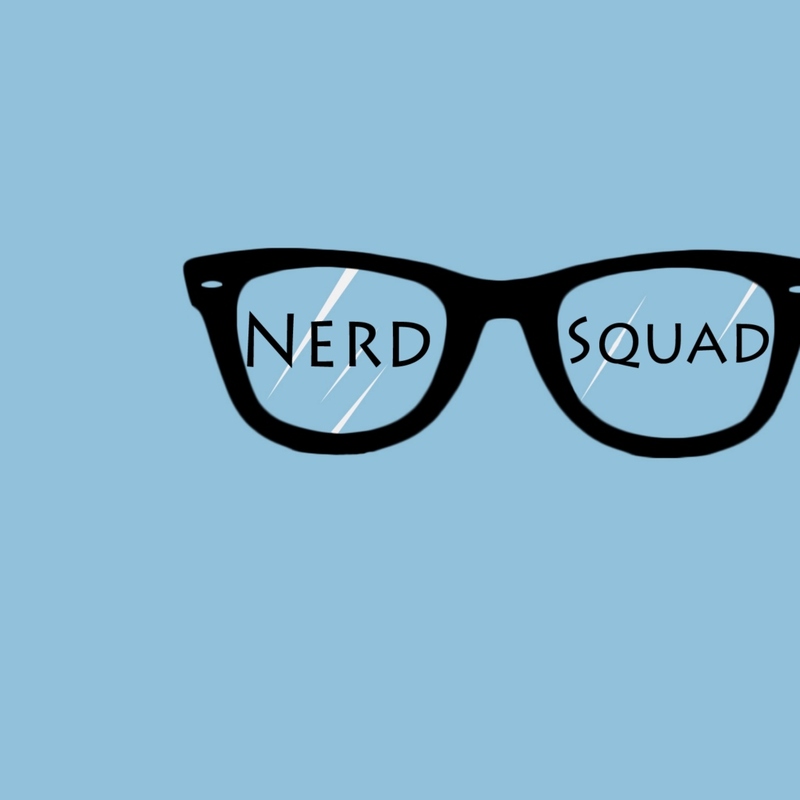 We have affectionately called ourselves the StormSquad, but we secretly are the ultimate NerdSquad and are proud of it. 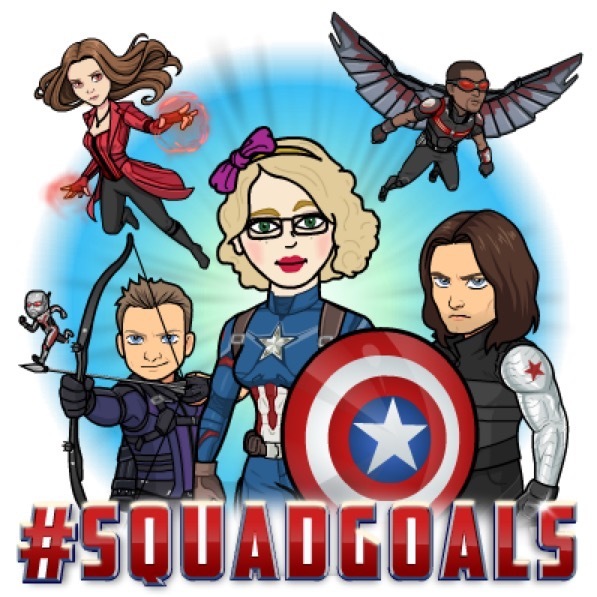 Our sheer love of Bitmojis and having entire conversations of nothing but funny bitmojis, has propelled us from StormSquad into total Nerd-dom! We collectively have made it through the rough days on campus where actual tears were shed. We have held and lifted each other through the illness and passing of a beloved colleague and friend, we have earned a master's degree, we have pushed children through another grade, we have sustained each other through deployments, we have buyoed each other when a phone call from a child's school has resulted in said child showing other children their heiney, we have talked through infertility, adoption and of course endless conversations about the wack-a-doodle things our husbands do to make us crazy, to make us happy, or to make us swoon. We have "curriculum meetings" just to vent about particularly crazy days, we do paint parties and BBQ's, and time around fire pits. We send endless streams of chocolate from our stashes to one another and always share in the abundance of a class party. Here is what I have learned. WOMEN NEED WOMEN. We need to know we are not alone. We, who are smart, need to know that is okay. We who fumble around and make mistake after mistake, need someone to share in the chaos and force us to laugh at our shortcomings. 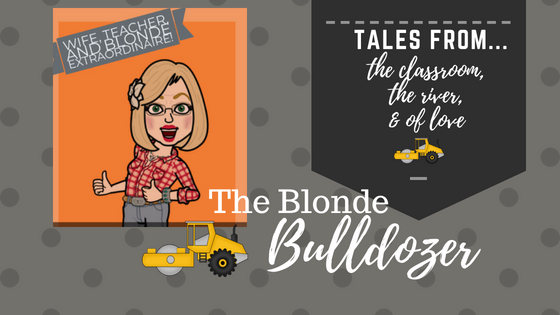 And, let's face it, we need each other for assurance that, YES!, all husbands are weird! Most importantly we need the chocolate! 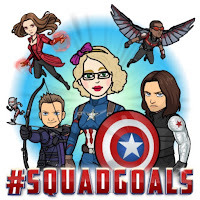 I heart you NerdSquad and I look forward to many years friendship and folly! 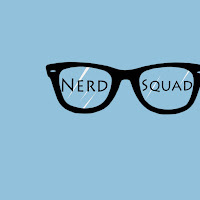 Long live the NERDS!